We provide the opportunity to promote your season attraction directly to a niche market of customers for little to no cost. There is good reason over 90% of haunt owners renew their listing with us: RESULTS! Take a few minutes of your time and call 888-228-5265 to get started today! 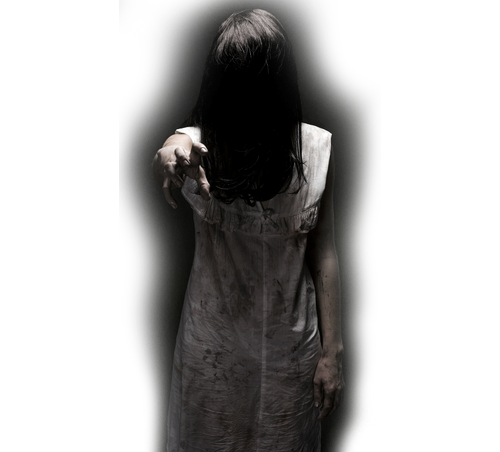 Haunt Owners are able to add and update their listings in real-time with event dates, photos, cost, contact information, coupons and more enabling locals to find to find their Haunt with ease, and attracting more guests than ever before. 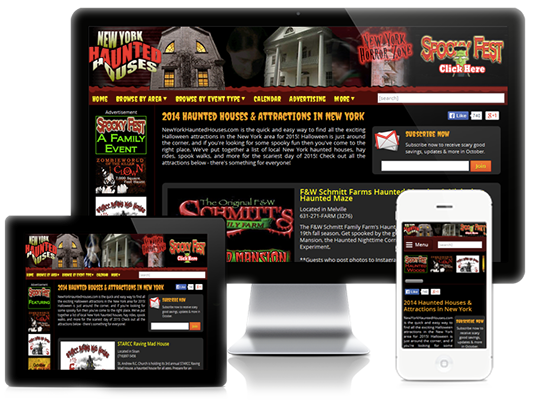 Over 90% of Haunt Owners who pay to advertise renew their ads the following year. Our website traffic has grown an incredible 520% since 2012. The last 5 years have been one heck of a ride. Take 2018 as an example. 4M total visitors to our websites and over 750,000 people reached through our social media pages.